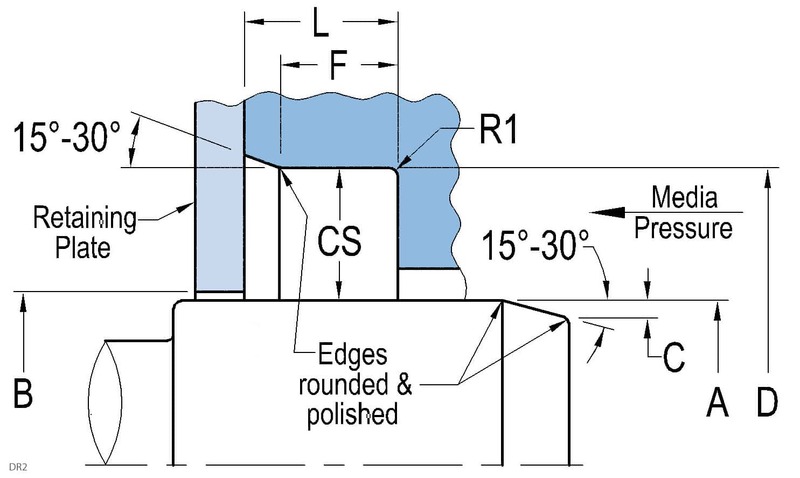 This style offers higher shaft runout (up to 0.020” and misalignment up to 0.035”) than traditional oil seals. This seal design eliminates spring dumping. 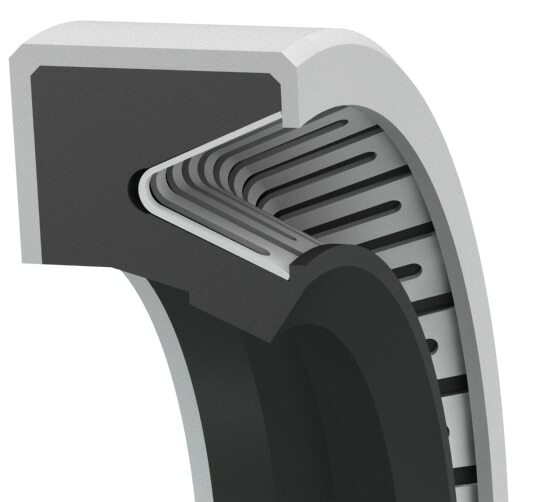 The case ensures concentric fitment and increased corrosion resistance over metal-reinforced seals. This style is available in a wide range of elastomers and small quantities for repairs and seal replacement and can be shipped in 1 to 3 days.